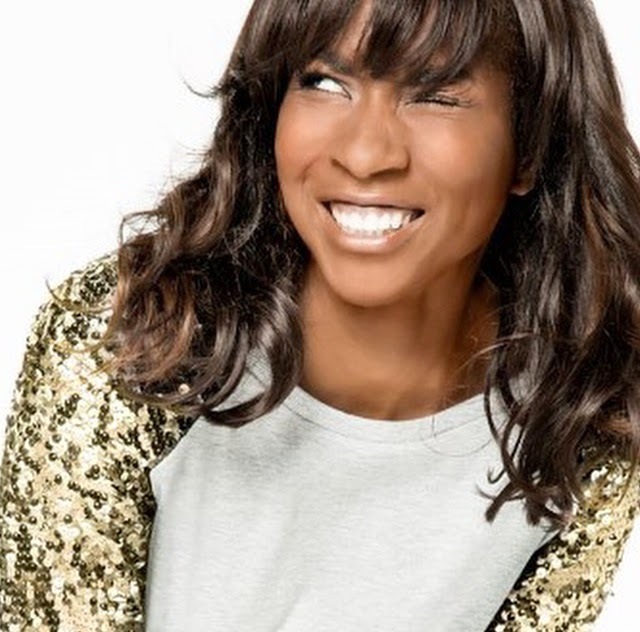 Elodie Ouedraogo is a well-known sportswoman in Belgium - more in particular in athletics - but fashion has always been a big part of her life. I'm already following Elodie for a long time now because she has that kind of style that I love: one day she can be very feminine, followed by a day where she just wants to wear a big sweater with jeans. So when I read that she had made her own sweater line for the Belgian brand JBC, I was sold immediately because I knew it would be great! The collection exists of 6 sweaters --> I made a compilation of my three favorites below. I have to admit: Wednesday it was the first time that I entered a shop from JBC. But thanks to Elodie I have now broadened my horizon! And I have to admit, the collection is very neat. 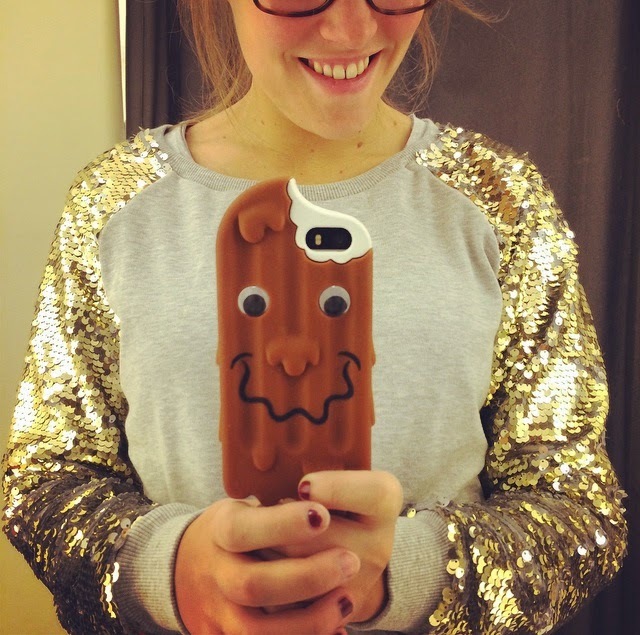 I bought the sweater with the golden sequins, and the design was really well done: every little sequin was attached perfectly! Are you guys sweater fans? And what do you think of ElodieforJBC? Posted by Astrid at 10:22 a.m.